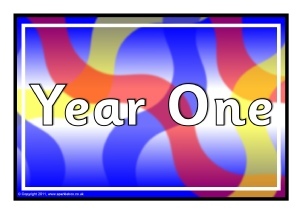 A set of colourful display banners for each primary school year group in the Foundation Stage and Key Stage One. 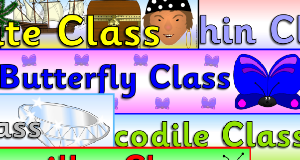 Includes banners for Scottish schools. 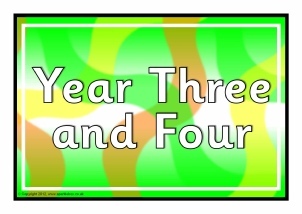 A set of colourful A4 signs for each primary school year group in the Foundation Stage and Key Stage One. Includes signs for Scottish schools. 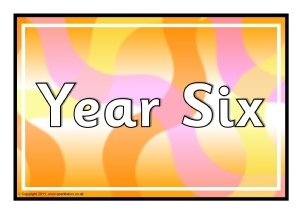 A set of colourful display banners for each primary school year group in Key Stage Two. Also includes a banners for the Scottish system year groups. 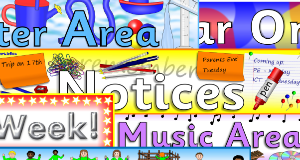 A set of colourful A4 signs for mixed age primary school year groups from Foundation Stage and Key Stage Two. Includes signs for Scottish schools. 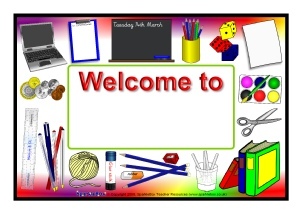 A printable ‘Welcome’ banner for your school entrance or classroom. 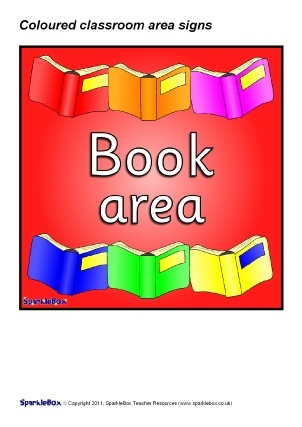 A set of coloured Learning Area signs to display around your classroom. Two A4-sized welcome sign templates (for Microsoft Word) where you can add your own class name. 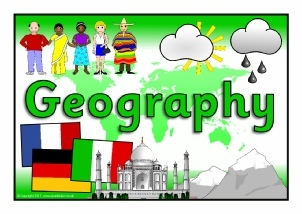 A set of colourful A4 signs for the UK National Curriculum subject areas.